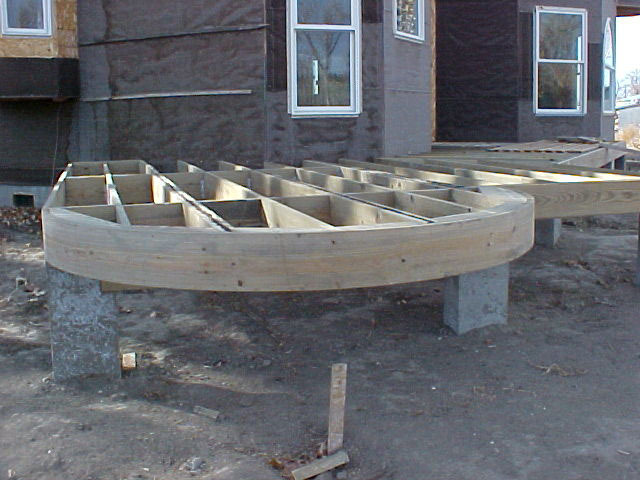 And built the front deck. 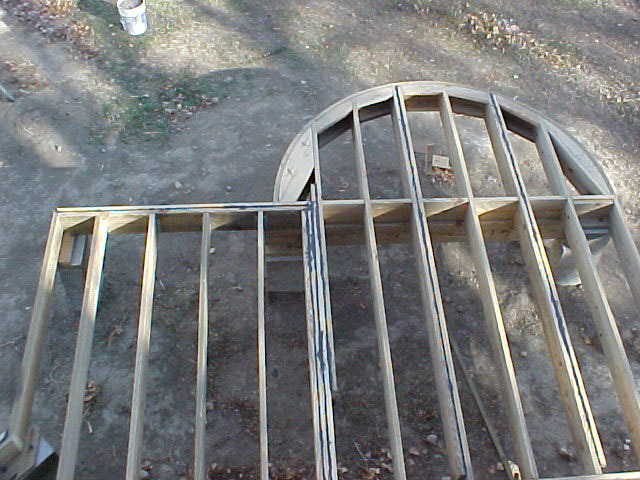 The construction of the round section of the deck was very interesting. Ed did a very nice job and then we put a nice trim board around to finish it off.